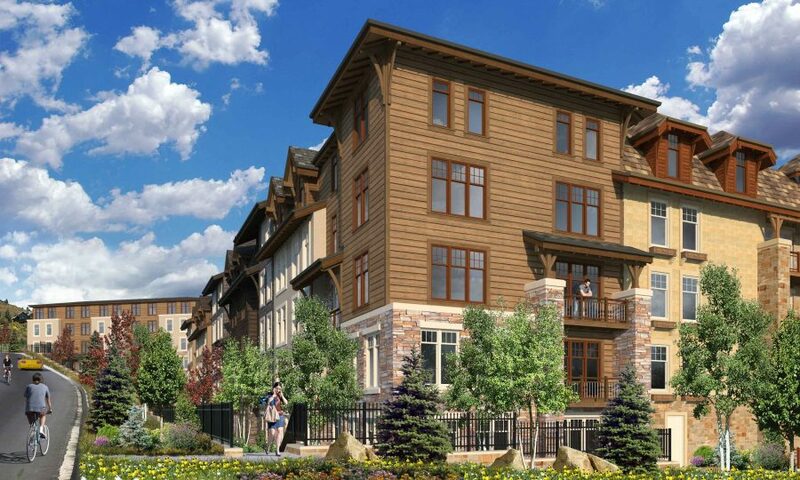 Vail Marriott Residence Inn and Multifamily will be located in West Vail, Colorado, near Vail Village. It is a resort hotel with 170 hotel rooms and suites, and includes 102 one- and two-bedroom luxury apartments that are positioned above two levels of underground parking. 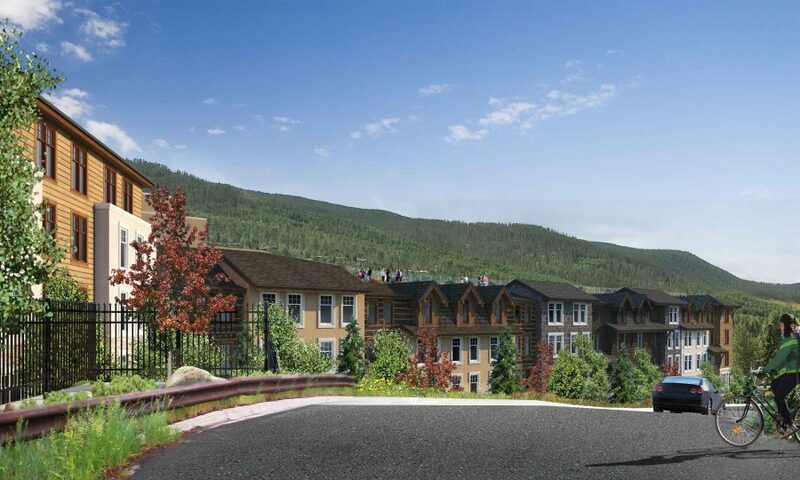 Vail Marriott Residence Inn and Multifamily will be located on two acres along a narrow, sloping site that is typical of Colorado's mountain village terrain. The hotel features a large, public meeting space, fitness center, rooftop mountain-view pool, Jacuzzi tubs, event space on a green roof, and a dining space that includes a full bar, lounge, fireside room, and breakfast dining room. 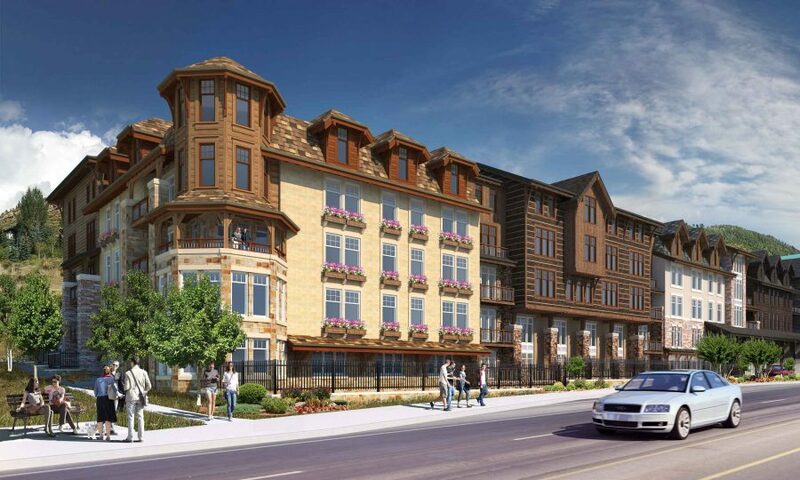 The hotel is approximately 140,000 SF and the apartments are approximately 130,000 SF with 140,000 SF of parking. 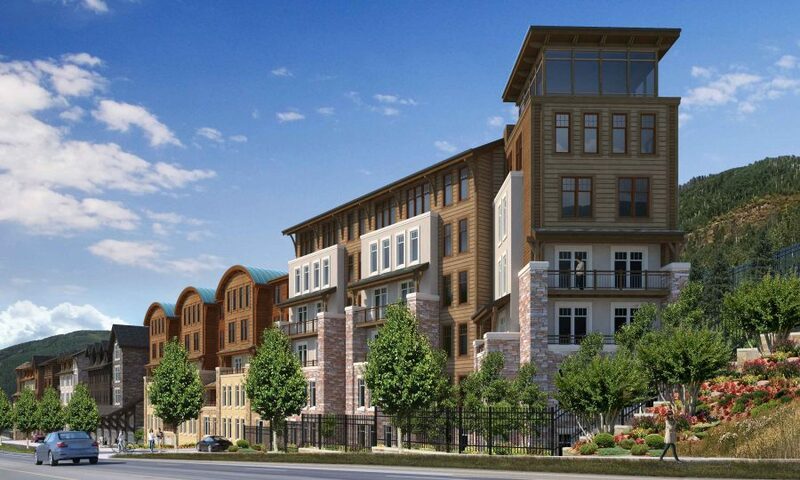 Subterranean parking extends lot line to lot line while the hotel and apartments are set back 20’ to utilize every bit of the site's developable area. The typical extended stay hotel room includes a kitchen and living room, is 14’ on center wide, and close to 500 SF each with generous 9’-0” clear ceiling height for an upscale ambiance.